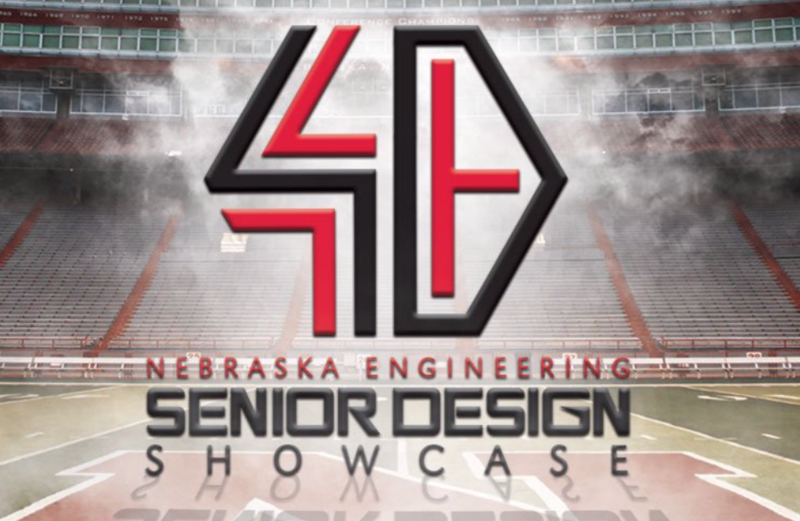 Overlooking Nebraska's iconic football field in Memorial Stadium, the 2019 Senior Design Showcase will be held on Friday, April 26, 2019 from 1–3:30 p.m. in Memorial Stadium's East Stadium Club Level. · Tour Memorial Stadium and the Nebraska Athletic Performance Lab (NAPL). · Feature stories, student projects, and more information will be posted leading up to the event.